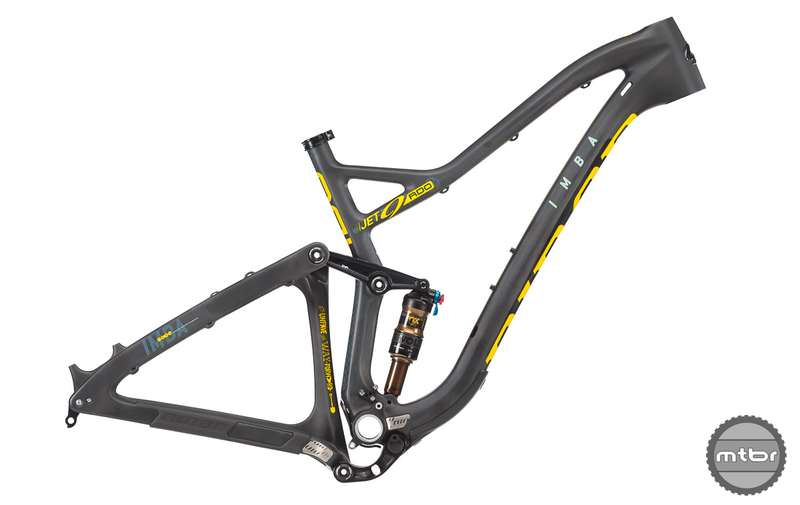 Support IMBA, join or renew your IMBA membership and be entered to win one of three complete bikes and six custom Niner/IMBA frames. The International Mountain Bicycling Association (IMBA) is on the ground at the Sea Otter Classic, hosting events, fundraising with partners and connecting with members and mountain bikers at the Sea Otter Classic. 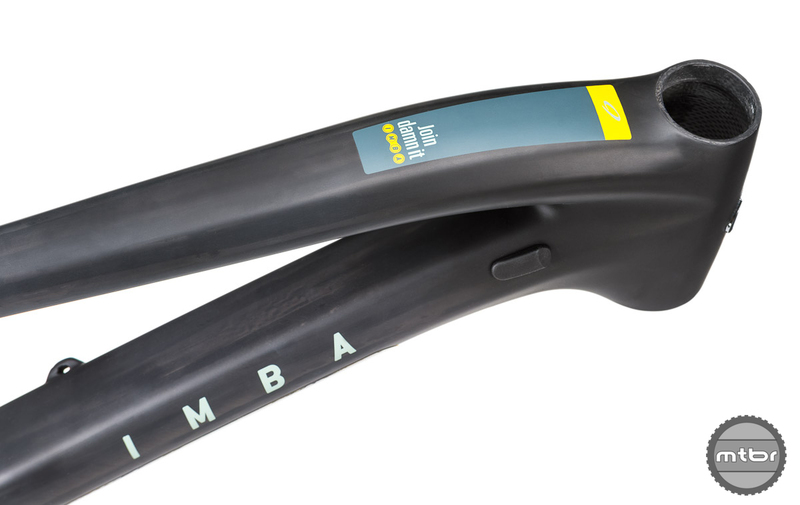 IMBA’s Spring Membership Drive launched April 20 at win.imba.com with special giveaways running through June 30, including nine fully customized Niner/IMBA Jet9 RDO frames. If you happen to be coming to the event, stop by booth #237 to see one in person. 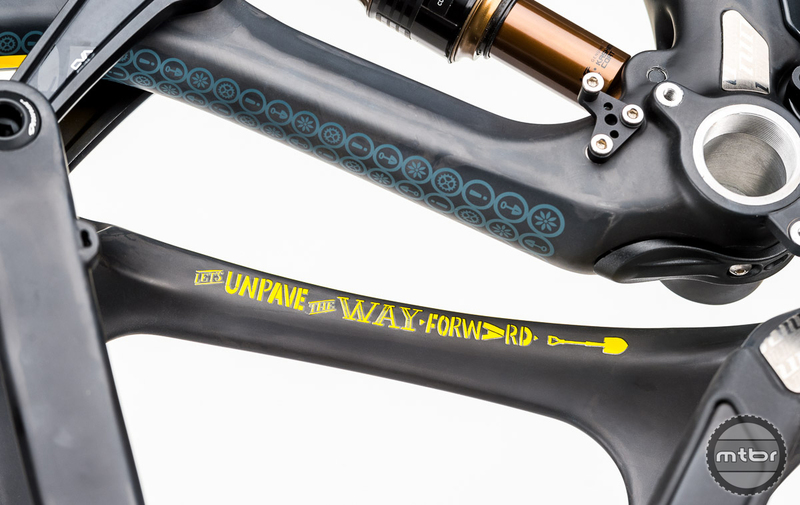 Through May 5, support IMBA or join or renew your IMBA membership and be entered to win one of three complete bikes and six custom Niner/IMBA frames. And through April 23, add your voice to IMBA’s army of mountain bikers and be entered to win an apparel package from clothing sponsor Showers Pass. This year’s membership drive seeks to remind riders that we’re all mountain bikers first, stronger when we stand as one. The latest blog from Wiens expands on these commonalities. And as you might expect IMBA has #mountainbiker T-shirts and hats for sale at its Sea Otter booth all weekend. This article is part of Mtbr’s coverage of the 2017 Sea Otter Classic in Monterey, California. For more from Sea Otter CLICK HERE.